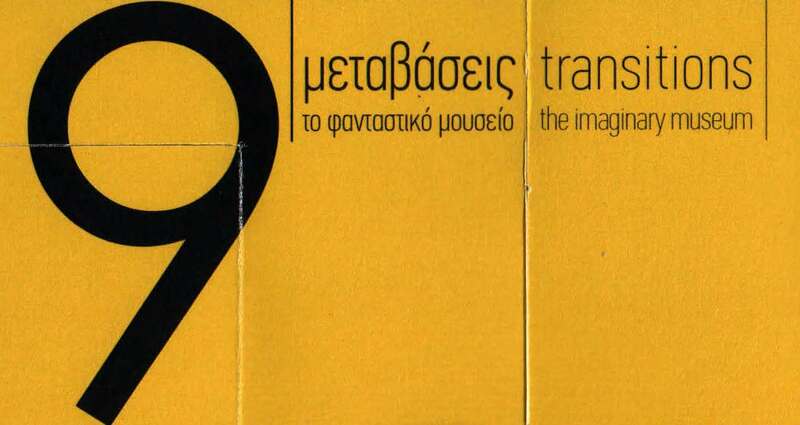 The School of Architecture of NTUA, in collaboration with "Eleusis 2021 European Capital of Culture - Candidate City" and the Municipality of Eleusis, organise an exhibition entitled "9 transitions. The imaginary museum", curated by the professors Vana Xenou and Giorgos Parmenidis. 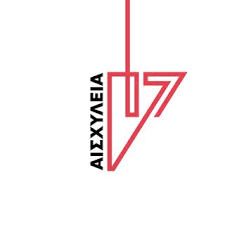 The exhibition will be inaugurated on Friday, June 3rd at 20:00 at the Headquarters of the Old Oil Mill Factory of Eleusis and will run until June 19th.